Guinea Pigs Australia Shop is the largest small animal store in Australia! We have high quality premium brands such as Burgess Excel, HayPigs!™ and StayBowl™ . Become a stockst or supplier today. Discuss, share and learn more about guinea pig care and health. 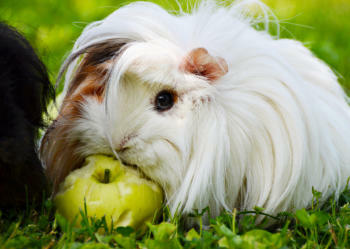 With experienced guinea pig owners in our online community be part of the conversation! Guinea Pig Boarding Sydney Going on holiday? Need your guinea pig or rabbit cared for in an indoor, safe and secure environment? We only board rabbits and guinea pigs- check out our boarding options and plan for your pets holiday with us! What should I feed my guinea pig? Guinea Pigs Australia is on YouTube! We have videos ranging from: Cage Building Guinea Pig Care New Products Feeding guinea pigs Tips on building cages Piggy Play Pens More added every month! Subscribe to our channel for updates and amazing new content. 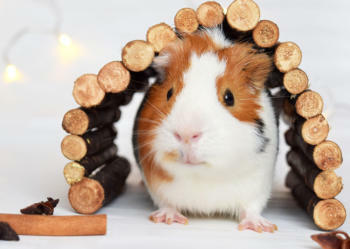 Guinea Pigs Australia focuses on providing correct, modern and informative resources on guinea pig care, guinea pig information and guinea pig adoption in Australia and overseas. 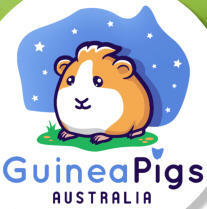 Guinea Pigs Australia focuses on high quality premium products and information for small animal owners in Australia. Visit our Store to see the latest in guinea pig housing, care and accessories.